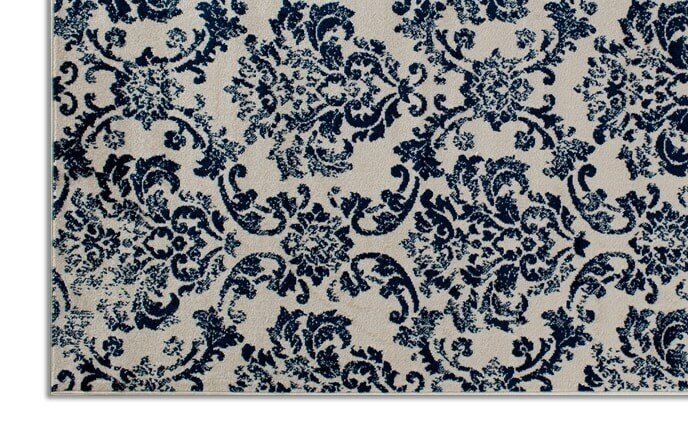 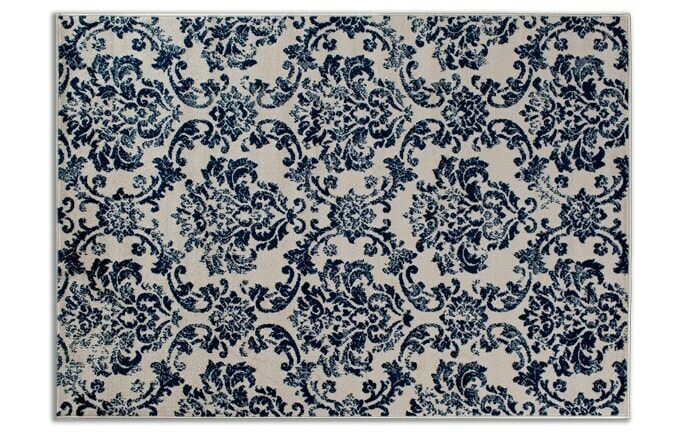 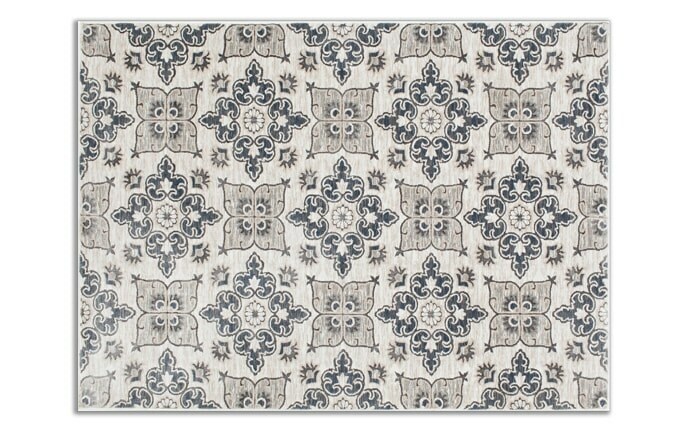 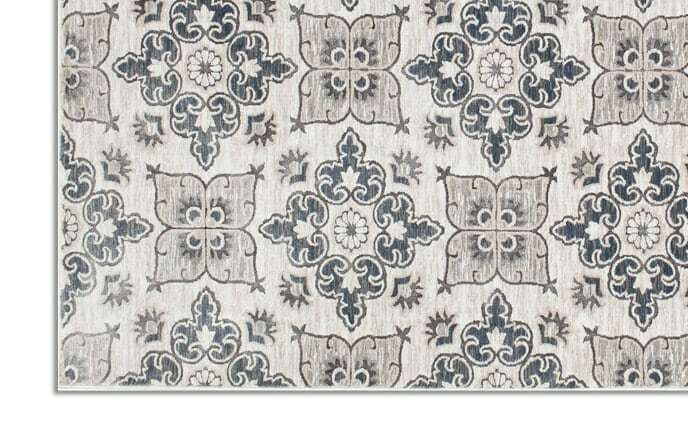 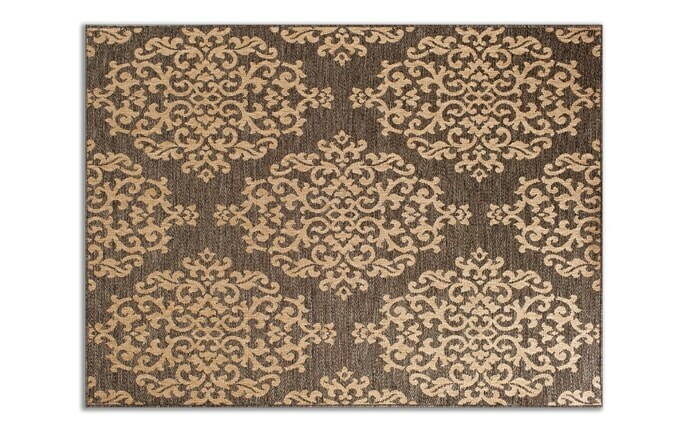 Enjoy the neutral color palette of my traditional style Victoria Rug! 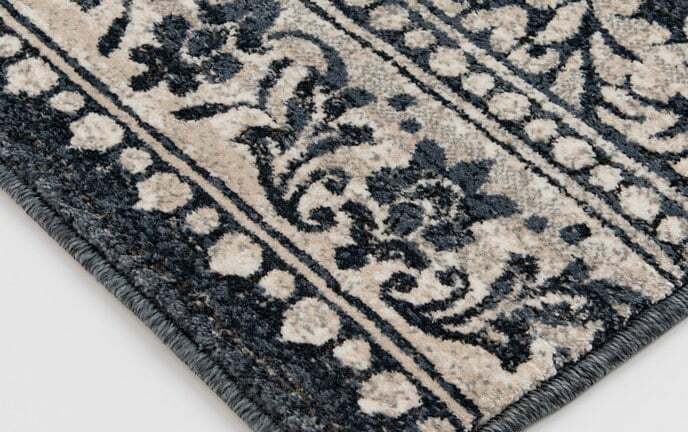 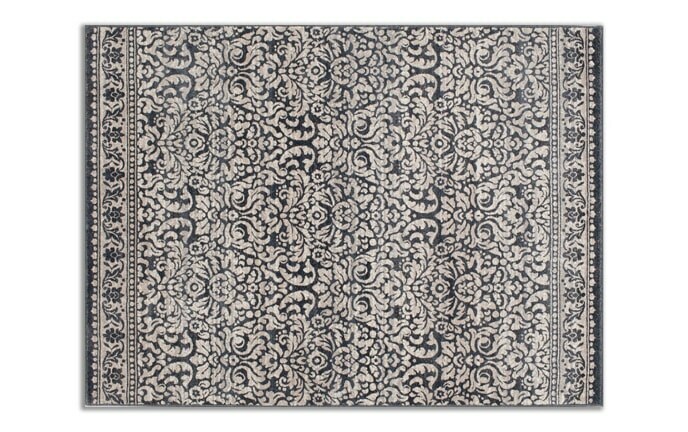 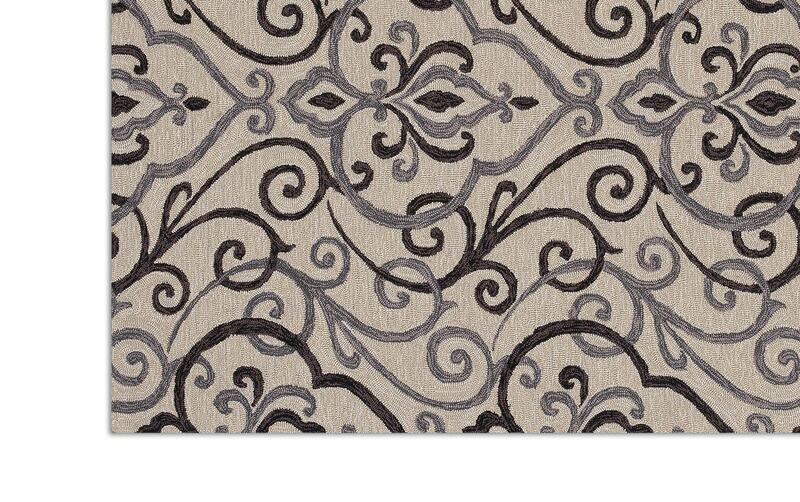 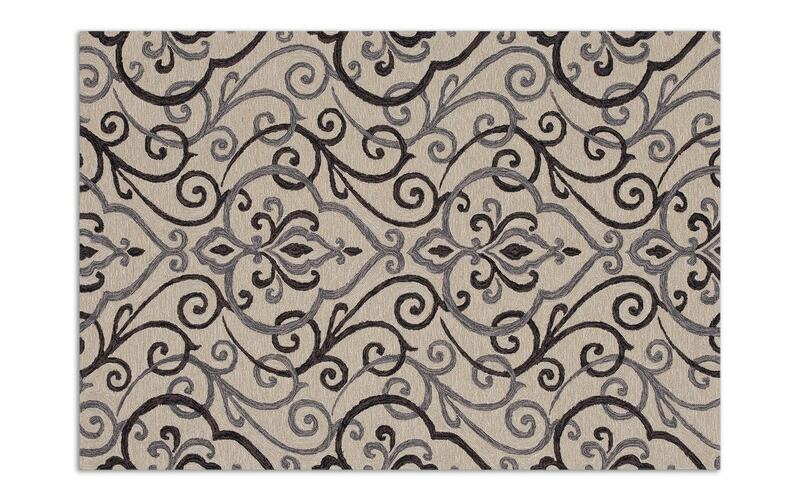 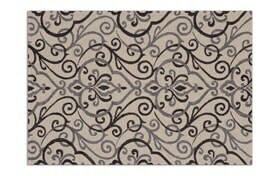 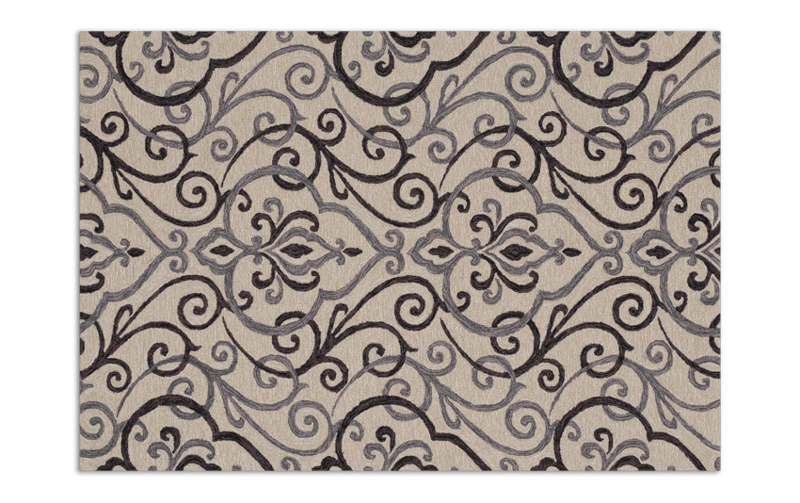 On a background of beige, this soft polyester rug includes a swirly and curvy filigree pattern of gray and charcoal. 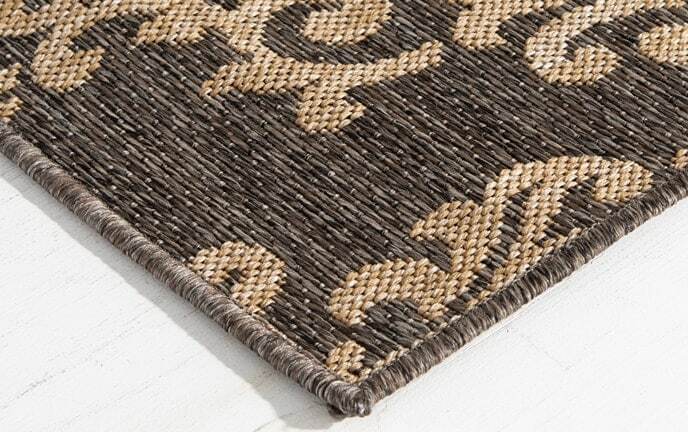 It's the perfect amount of sophistication to add to your space of choice!